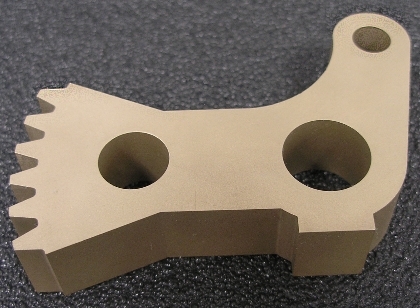 EDM is very accurate compared to other forms of machining processes. Tolerances of +0.0002 are easily obtained. 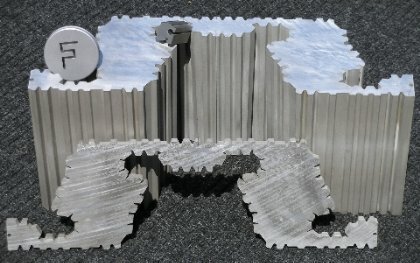 EDM can create shapes and contours that other forms of machining are not capable of creating. 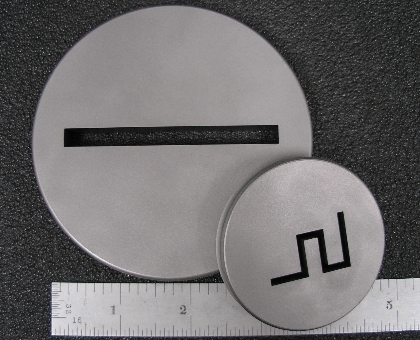 EDM can be used on any conductive material whether it has been hardened or not. 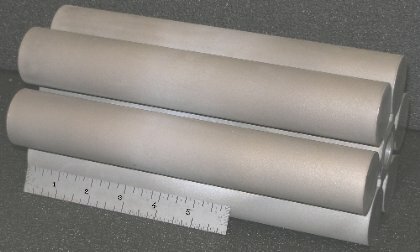 Materials such as stainless steel, titanium, tungsten, aluminum, copper, carbide, as well as tool steels can be easily EDM'd. 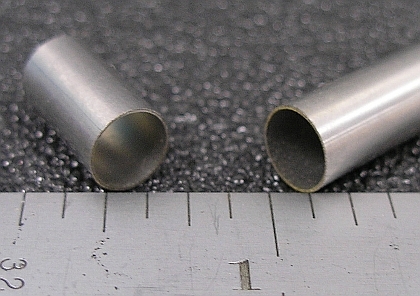 EDM can produce inside corner radii as small as 0.007". EDM is often used in prototyping because of the speed in which designs can be changed. 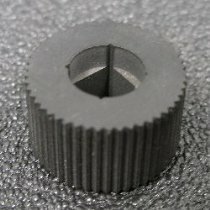 The tool never produces a cutting force, so the part cannot be destroyed, nor will wire EDM ever produce burrs on any work piece. 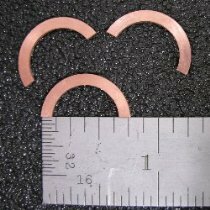 The EDM process can be used to make parts as thin as 0.050" and as heavy as 10,000 pounds and anything in between. Please check our capabilities. 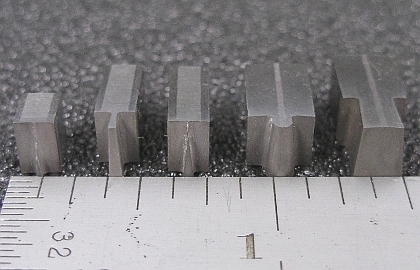 EDM can produce very fine finishes with multiple skim cuts (approximately 4Ra without polishing). Because wire EDM can cut hardened materials, forms can be machined after heat treating thereby eliminating the problem of distortion caused by the heat treating process. 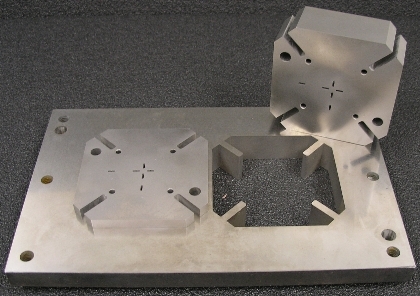 EDM is a cost effective method of producing many complex mass production type parts. 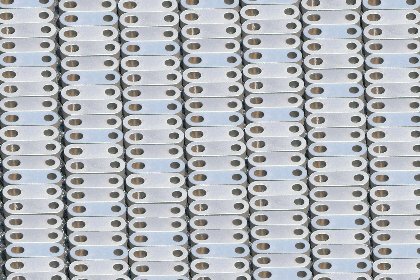 By being able to stack parts on top of each other during the machining process, machine time is effectively reduced, increasing efficiency and reducing the overall cost of machining.